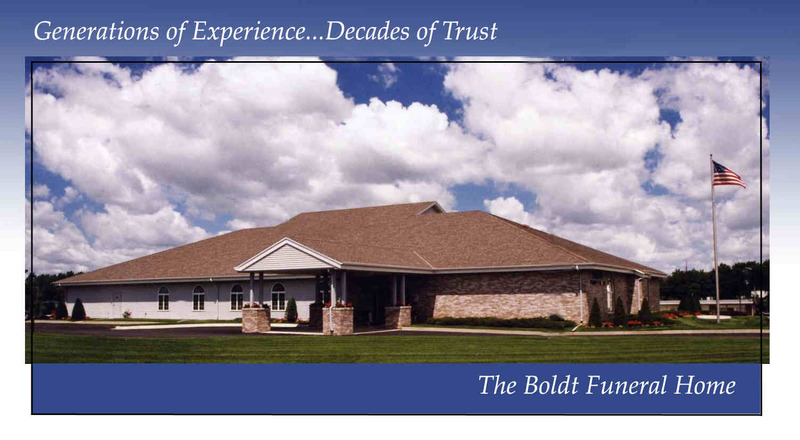 Thursday, February 16, 2011 at 10:00 a.m.
Visitation Boldt Funeral Home, Wednesday, February 15, 2012 from 4 to 7 p.m.
and also at the church on Thursday for one hour prior to the service. 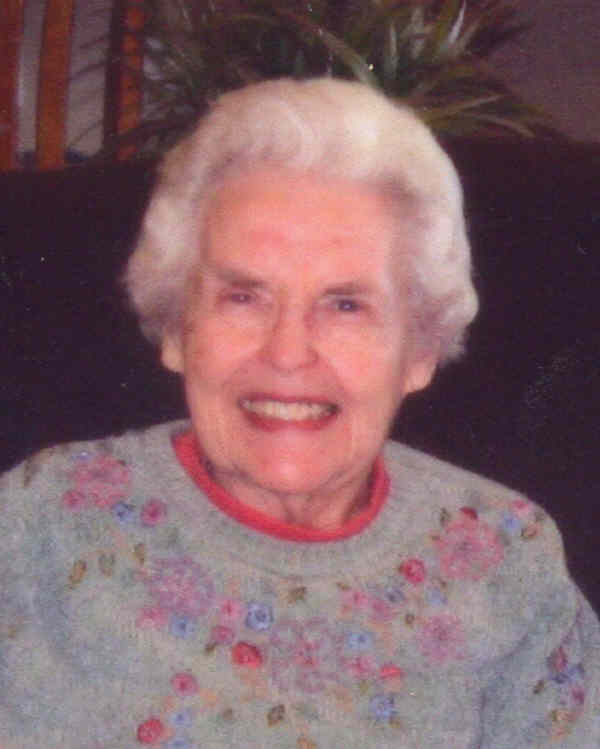 Mavis A. Nienow, age 84, of Faribault, died Monday, February 13, 2012 in the Sheltering Arms Unit of St Lucas Care Center, Faribault. Services will be held on Thursday, February 16, 2012 at 10:00 a.m. at Trinity Lutheran Church, Faribault with the Reverend Steven J. Kuehne, officiating. Interment will be at the Maple Lawn Cemetery, Faribault. Visitation will be held in the Boldt Funeral Home, Faribault on Wednesday, February 15, 2012 from 4 to 7 p.m. and also in the church for one hour prior to the services on Thursday. Mavis Anne, the daughter of Alvin O. and Thelma (Morris) Elstad, was born July 21, 1927, in Jamestown, North Dakota. Her family lived in several towns in North Dakota: Drayton, Linton, Mohall and Bismarck. She graduated from Linton High School, attended St. Olaf College, Northfield MN and graduated from Metropolitan University, Minneapolis. After marrying Dean R. Nienow, Mapleton, MN at Mohall, ND on August 17, 1947 they lived in Northfield and moved to Faribault in 1949, where they raised their family. A longtime member of Trinity Church, Faribault, Mavis was a member of the church choir and active in Human Care, Bible Class, Bethany Society, and LWML and other volunteer positions. Mavis also served as an active community volunteer with the Faribault Hospice program, Faribault Senior Center, American Field Service, Cub Scouts, Girl Scouts, Meals-on-Wheels, YMCA Board, Hospital Auxiliary, and Faribault Regional Center where following graduation she had the position of Volunteer Services Coordinator. Honored as the Faribault Volunteer of the Year in the 1980’s she was also an Inductee to the Minneapolis Aquatennial Court in 1993. At home she pursued her love of reading, painting, sewing and crafts. Mavis is survived by her children: Kathy (Howard) Bode of Faribault; Steven (Rosemary) Nienow, Covington, WA; Dale (Becky) Nienow, Bellevue, WA ; Debra (Bruce) Heine, Palatine, IL; Carol (Wayne) Pankow, Lakeville, MN; grandchildren Amy (Marvin) Lloyd, Kristin and Scott Stadum; Ciaran, Emer, Brona, Matthew (Elise), Andrew and Thomas Nienow, Heather (Rick)Rasmussen; Chase Pankow; great-grandchildren Mason, Delaney and Remy Lloyd; Tyler Rasmussen; River Nienow; sisters Mary (Kenneth ) Tangen, Moorhead MN; Jean Dutton, Framingham, MA; sister –in-law Marian Elstad, Palatine,IL. She was preceded in death by her parents; husband, Dean; brother, Robert; and an infant brother. Memorials may be directed to Faribault Area Hospice or Trinity Lutheran Church, Faribault, Human Care. I have such wonderful memories of your mother. When I was in third grade, I had my tonsils out. Your mom came and visited me at my home. She brought with her what looked like a coloring book where there were dots inside each shape to be colored; however, when you touched the dotted areas with a wet paint brush, color magically appeared. I did not need crayons. Your mom always had a smile and a cheerful hello for me. Anoter saint is in heaven. How blessed is heaven! To Dale and family, Your mom was a special lady who brought you the values of family and community which you now so generously create and share with others. My thoughts are with all the family during this time.